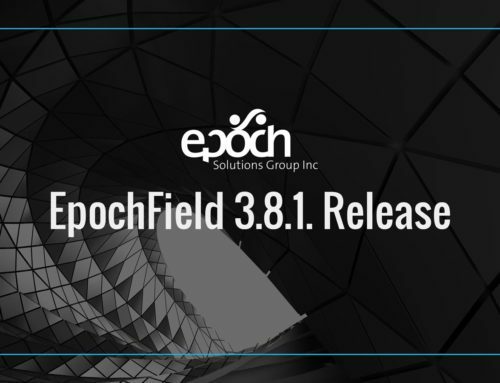 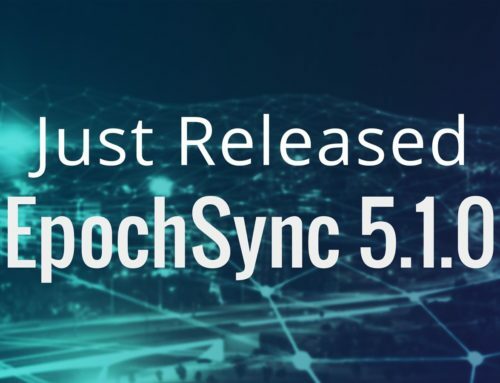 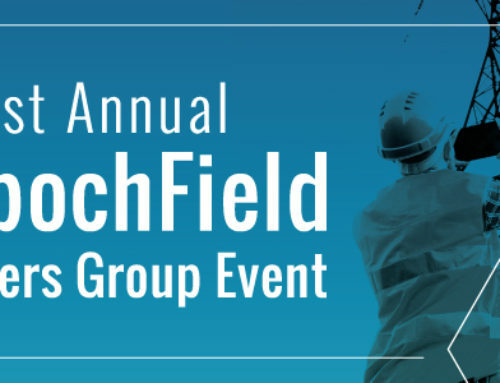 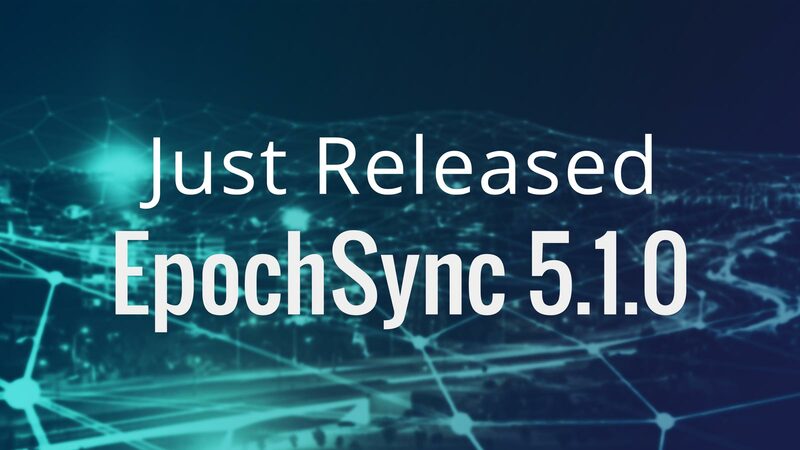 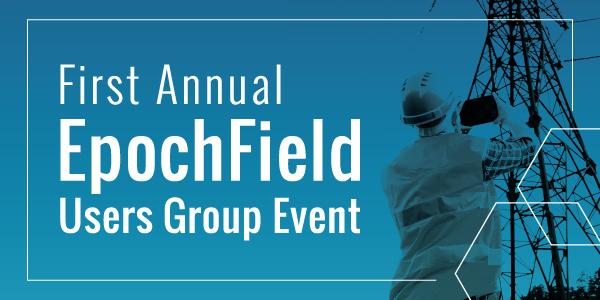 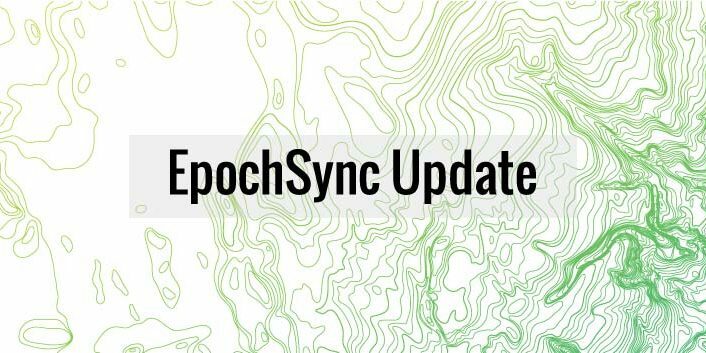 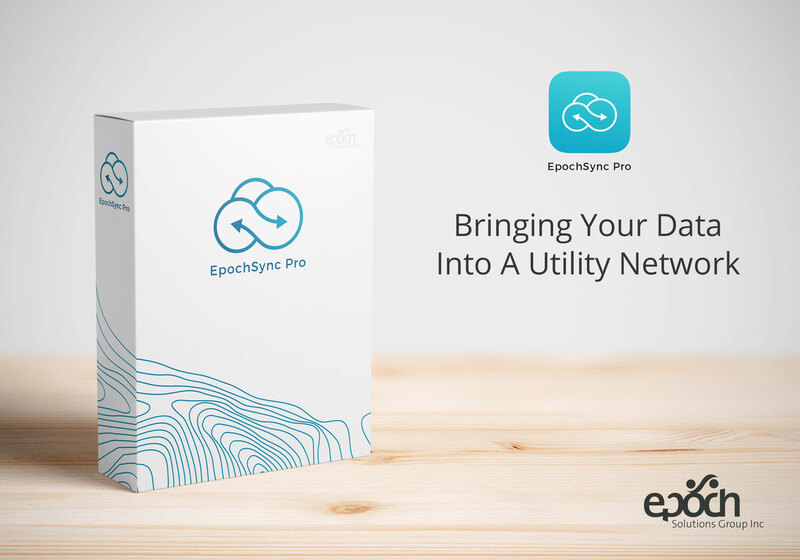 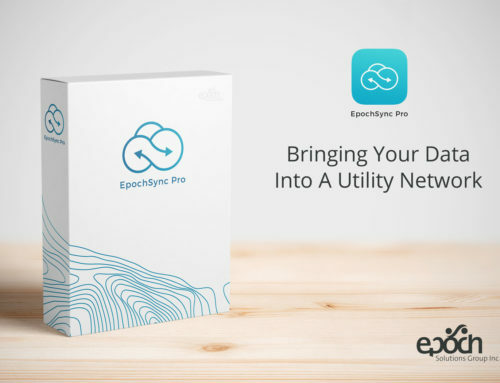 EpochSync Release 4.3.4 | Epoch Solutions Group Inc.
Lakewood, CO – Sep. 9, 2016 – Epoch Solutions Group, an industry leader in geospatial software solutions for the utility industry, today announced the availability of EpochSync 4.3.4, a powerful, flexible high-performance solution for synchronizing data between Smallworld Version Managed data stores and ESRI SDE and File Geodatabases. 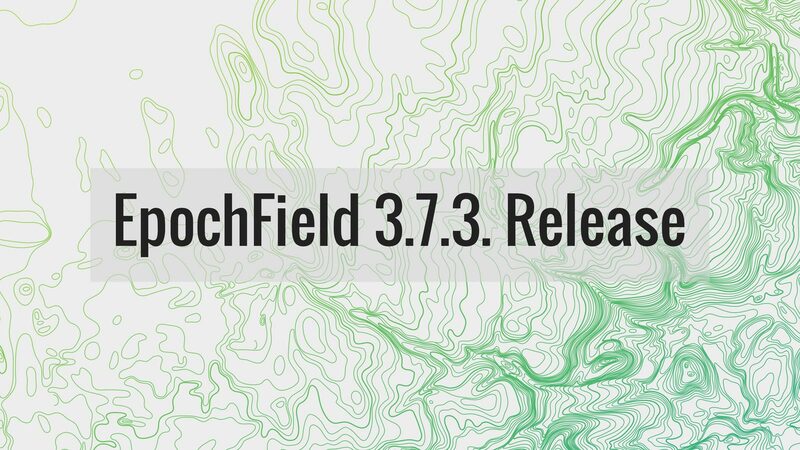 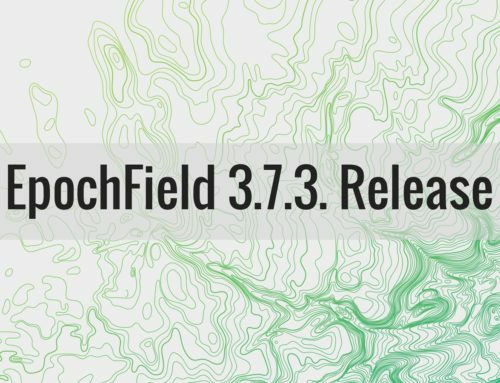 Numerous functionality improvements have been addressed in this release including the ability to synchronize Esri versioned data back into the Smallworld VMDS database. 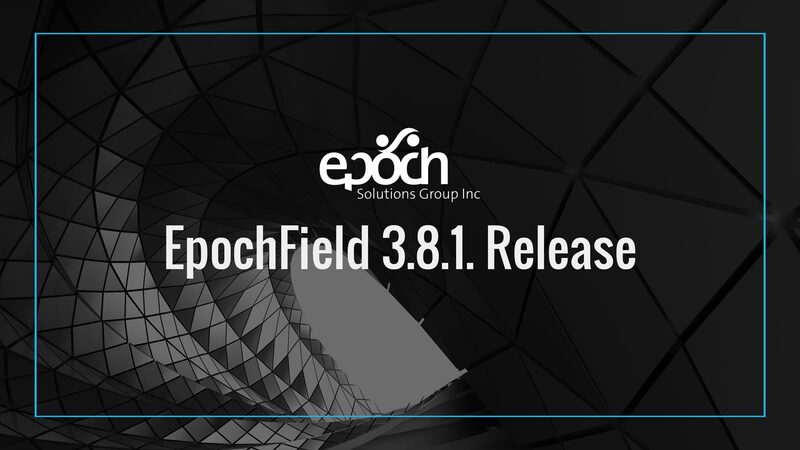 Improvements to error logging for synchronization failure due to invalid geometries is also included at this release.